For more information or for a free quote please contact us today. 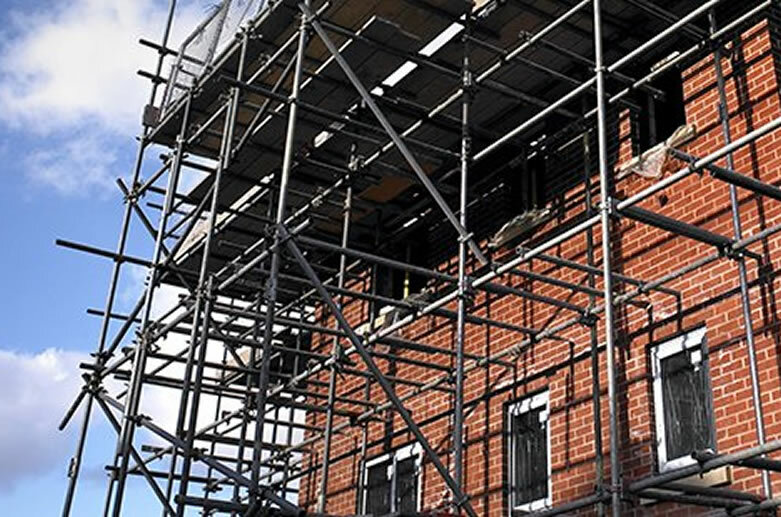 Established since 1993, Churchill Scaffolding Limited are based in Waltham Abbey, Essex. 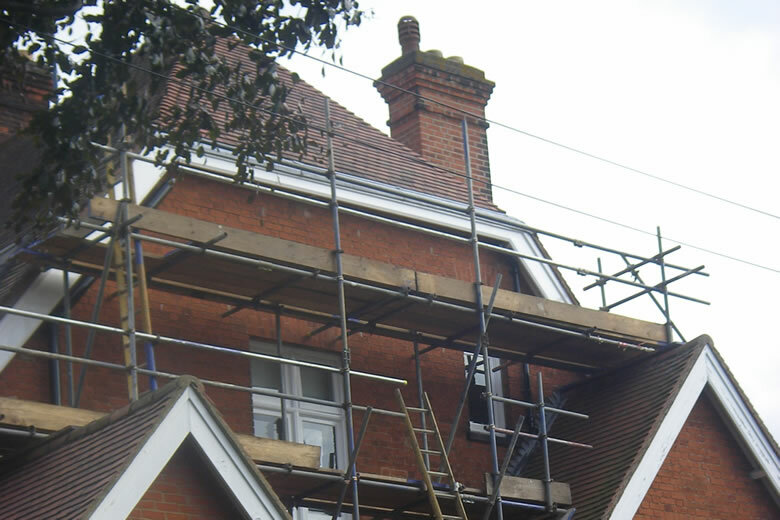 Our team of reliable scaffolders have built a strong reputation based on our excellent customer service, with much of our work coming from recommendations. We are conveniently located within 2 miles of the M25, and 6 miles from the M11, with access to all major routes to Central London. 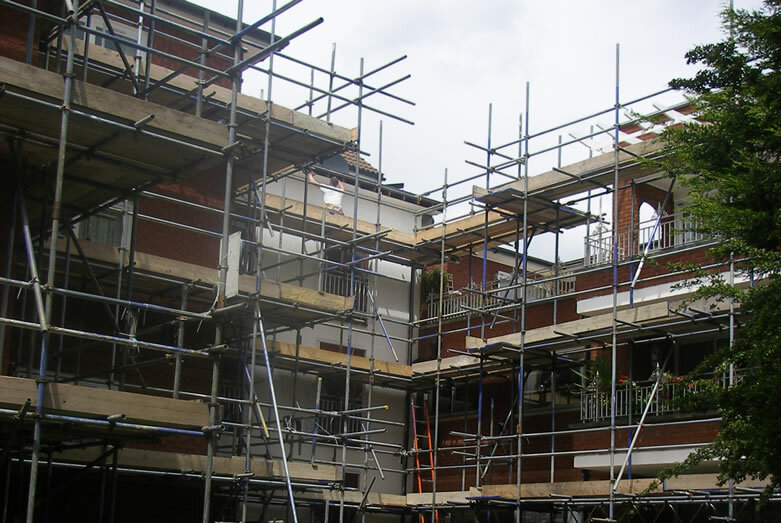 The Company is family run with wide experience in all types of scaffolding activities including domestic, commercial, new build, maintenance and refurbishment works. We offer scaffold design and calculations on request. All employees are PAYE and approved CISRS. We are CITB registered. We operate a Company Health and Safety Policy together with Safe Systems of Working for the erection and dismantling of scaffold. We provide Stage Handover Certificates on all contracts. Our Public and Employers Liability Insurance each carries £10m cover. You will find us to be a very friendly and cooperative company, always at your service. All estimates large or small are attended to free of charge. For contact call Bill Harding 07768 822 287 or Perry Hopson 07768 822 283 who will be happy to help you. Free estimates and competitive rates. 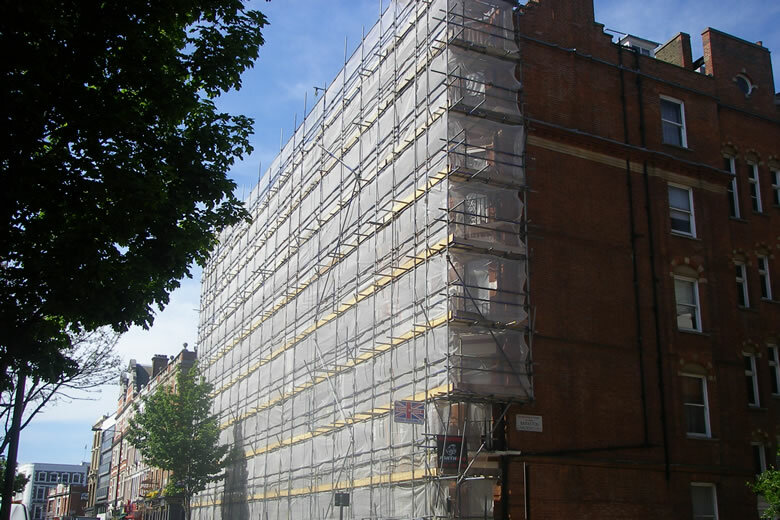 At Churchill Scaffolding Ltd, we offer scaffolding services at competitive rates. We supply to building projects of all sizes to fit your requirements. New builds, refurbishments and maintenance projects. Churchill Scaffolding Ltd, registered as a limited company in England and Wales under company number: 02103526. © 2018 Churchill Scaffolding Ltd.